Roberts 34. 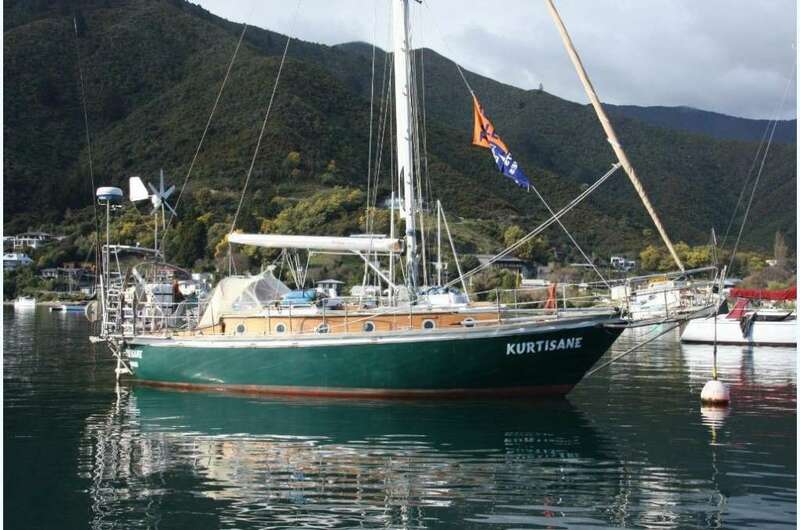 Lovely character yacht originating in Europe, has cruised the Pacific Islands and NZ. GRP construction. Powered by a 29hp Volvo diesel (Recon 2012). 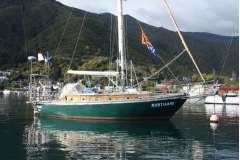 Boomfurl mainsail & roller furler headsail, 2 x double, 2 x single berths, VHF radio, Icom 718 - SSB Radio, Depth Sounder, Raytheon Autopilot, Garmin 192C GPS plotter, Windvane steering. Inflatable dinghy.